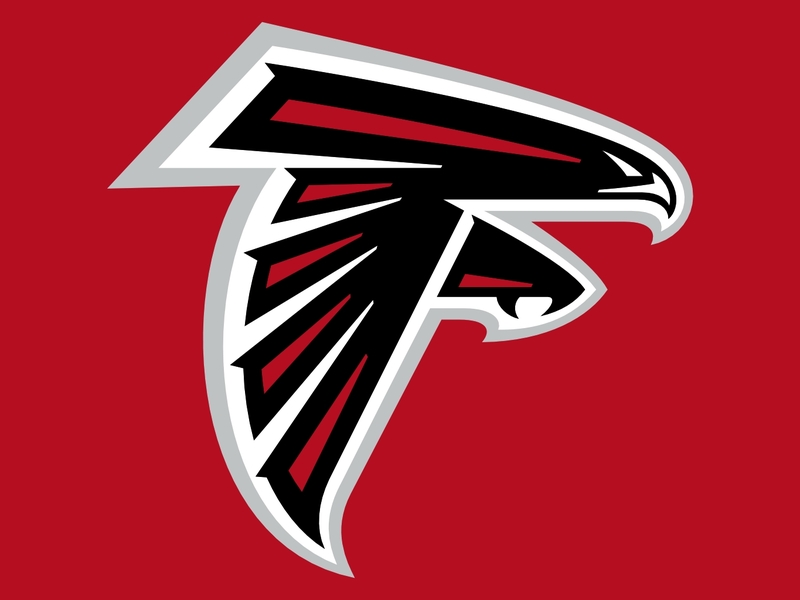 Sea @ Atl – Now the games really start heating up, after a weekend of predictable blowouts. 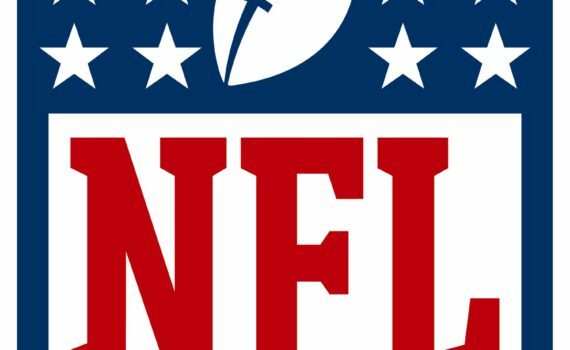 Three of the Wild Card games were never in question based solely on injuries to Carr, Tannehill, & Stafford. The last game, NYG vs GB, should have been close, but it turned into the largest rout of them all, go figure. I think we can predict the opposite this week though, three excellent & close games, with one lopsided, but we’ll see, any given Sunday, as they say. This first game of the Divisional Round should be the matchup we’ve been waiting to enjoy watching, a classic strength vs strength game. Seattle has an amazing defense, Atlanta has an incredible offense, so which one prevails? They say defense wins championships, but the game is in Atlanta’s home dome, so again there’s a nice balance of power. 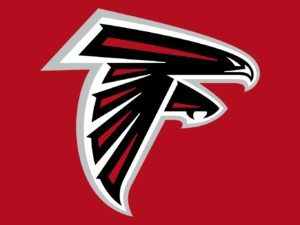 The Falcons have had the extra week to prepare, they score an average of 34 points per game, the Seahawks will still be without Earl Thomas, and I just think Hotlanta will be too hard to handle. Seattle is actually only 3-4-1 on the road this season, 6-5-1 vs the NFC, so that doesn’t scare me, and it shouldn’t scare the Falcons. Hou @ NE – Here’s the lopsided game I was talking about. I think all the others will be neck and neck, great contests, will make up for the lack of competitive games last week. But I think the Patriots will blow the Texans out of the water. Had David Carr been playing last week, I think Houston would have been in a big heap of trouble. Brock played OK, so did their defense, but Connor Cook just wasn’t ready to play in that game; you can bet that Brady & Belichick will be. 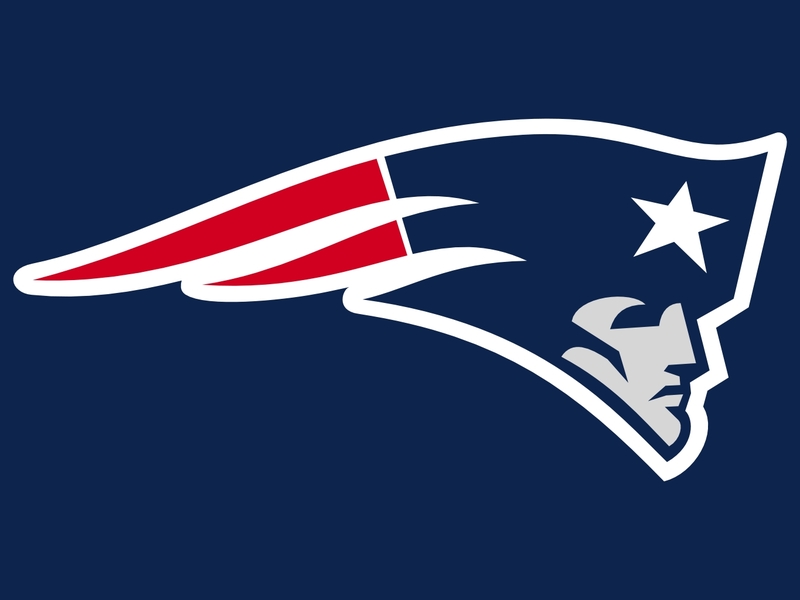 No one prepares better than New England, and they’ll have had an extra week to do so. Brock isn’t going to be able to score, or even move the ball, and I think he will also have a high amount of turnovers. Brady won’t find it easy to move the ball vs Houston’s stellar D, but he & Belichick will think of ways to get it done, they always do. Something random like James White running for 200 yds and 3 TDs will be the story of the game, and the Pats will roll. New England is 6-2 at home and, get this, Houston is 2-6 on the road. That’s terrible, especially for a playoff team, and they will not survive this game. 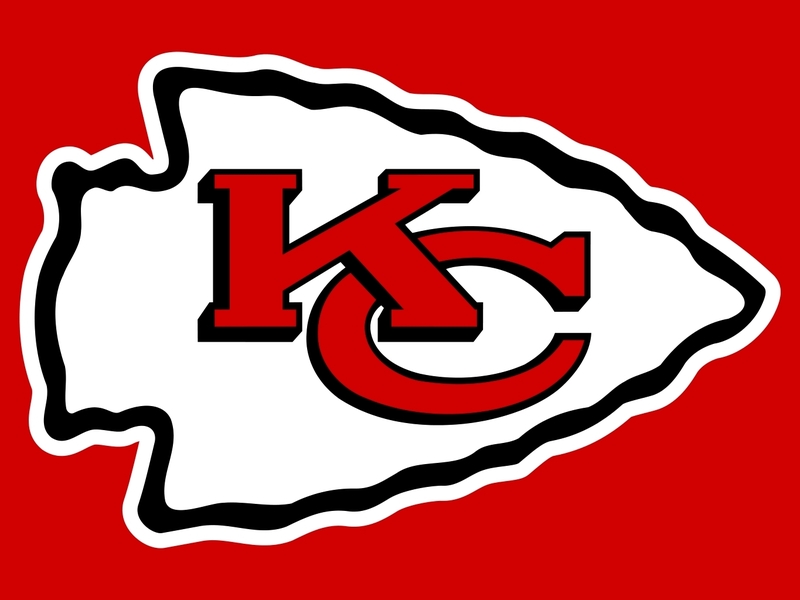 Pit @ KC – Wow, what a tough game to pick. The Steelers are riding a giant win streak and just took it to the Dolphins, showing that they’re a frightening postseason team. That they have to go on the road in this game and probably one more if they were to win here is a big problem though, since those locations are Kansas City and (probably) New England, two places you do not want to travel to, especially in cold weather. Pittsburgh just has a tough row to hoe, although if any team can do it, it’s the Steelers. Ben, Bell, & Brown are killing it right now, although Roethlisberger did just hurt is ankle. He’ll play, but what if it bothers him, what if it limits him, and what if they need 100% to beat the Chiefs? Which they will, come on, KC is red hot right now. Ever since they figured out how to get Hill involved in the game they’ve been unstoppable. As a receiver, a runner, a returner, this guy is amazing, and can change an entire game around with one big play. He adds something to what was a mediocre offense, and combining that with a great defense, you’ve got a team that can go far. GB @ Dal – And here’s the game to watch, a matchup that is as unpredictable as it should be entertaining. 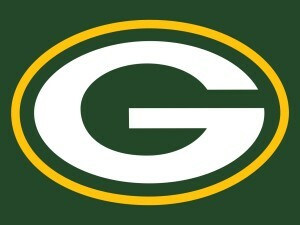 What the Packers just did to the Giants was shocking; I never thought they would dominate like that. The offense got rolling and never looked back, something that they’ll need to carry over in this round if they are to stand a chance against the Cowboys. If I was a Packers fan, player, or coach, I’d feel pretty confident with Rodgers as my leader right now, a guy who’s seen it all before, someone who stays cool, a QB that can win in so many ways. On the flip side, as exciting as this season has been for Dallas, if I’m a Cowboys fan I would definitely feel some concern right now. Not to take anything away from what Dak, Dez, Zeke, the O line, and the defense have done this season, but experience matters, and this is a young team that will have to learn to deal with adrenaline very quickly. 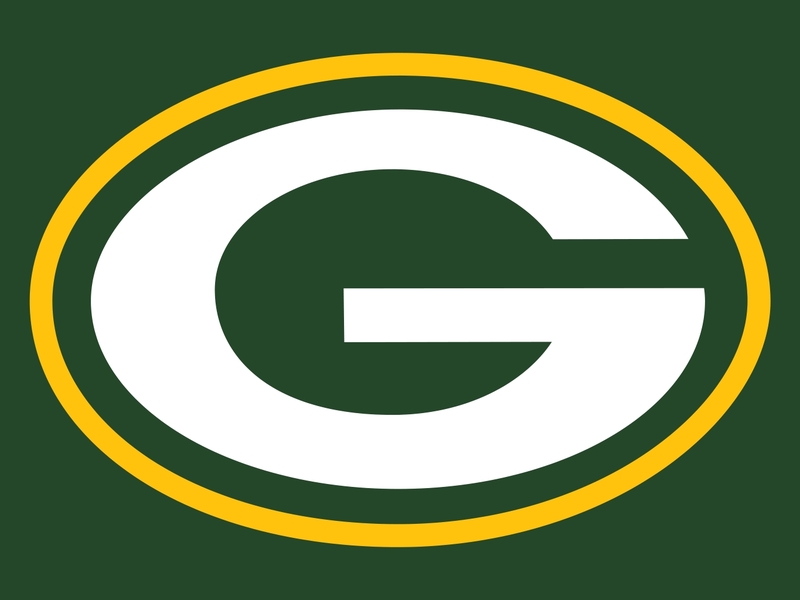 The ‘Boys are great at home, the Pack are only OK on the road, but I have to go with my gut here and choose Green Bay. They are the team with momentum, the veteran QB, and the best chance to win a close game.